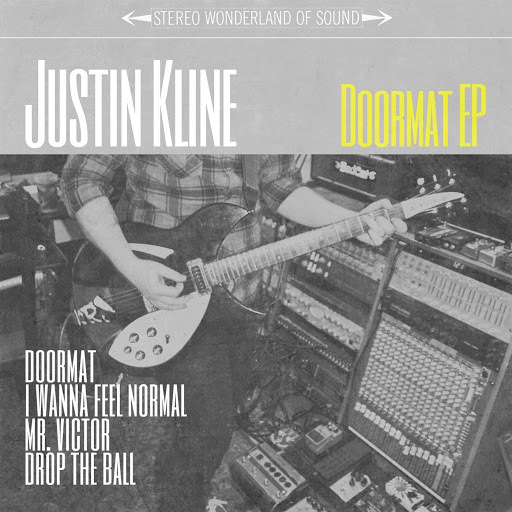 Song of the day: Justin Kline – "Doormat"
1. “Doormat” – A combination of “The First Cut Is The Deepest” and “Teenage Dirtbag“. 2. “I Wanna Be Normal” – This is probably the bounciest song you’ll hear all day. It practically has springs. 3. “Mr. 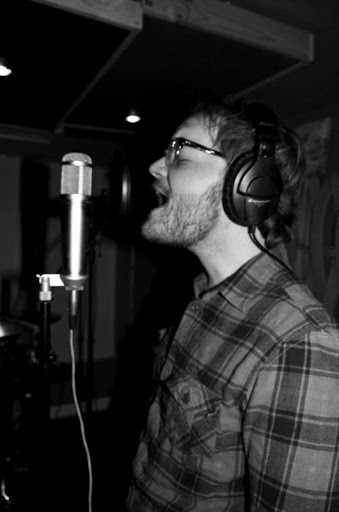 Victor” – Superbly constructed pop song. My favourite on the EP. 4. “Drop The Ball” – Another splendid pop song, one that prods me to change my mind about “Mr. Victor” being my favourite track on the EP. Update: Nope. I think “Drop The Ball”‘s guitar solo starts off dreadfully (it does improves as it goes on) – so because of that I’m inclined to prefer “Mr. Victor”. But as a song, I do like “Drop The Ball” very much. Writer of immoderately irresistible ditties, Justin Kline, recently found a demo of a song of his on his computer and posted it on The Internets. 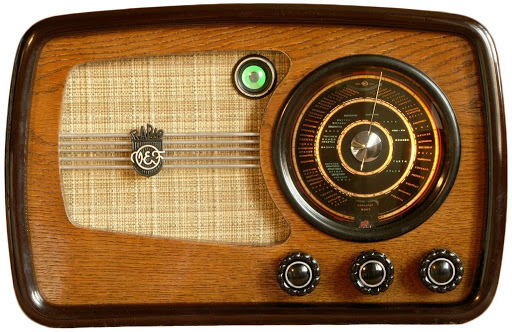 Song of the day: Justin Kline – "Turn On Your Radio"
Small observation: In the original especially, some of the melodic countours and chord changes remind me of The Beatles’ “Blackbird”. 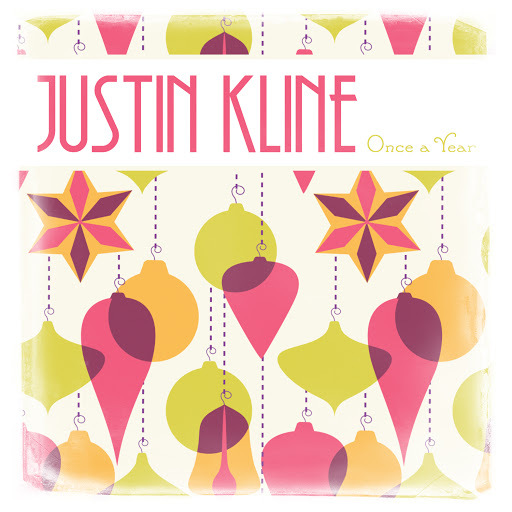 Song of the day: Justin Kline – "Once A Year"
Today’s song holds the distinction of not only being the first Christmas song for this blog, but for being an incredibly catchy Christmas song. The song is called “Once A Year”, and it comes to you courtesy of American popster Justin Kline (hi, Justin!) who contacted me (and everyone else on his mailing list) to say he’s recorded a Yuletide ditty. (He didn’t actually use the words “Yuletide ditty”.) I’m glad he did, because it’s by far the catchiest new Christmas song I’ve heard so far this year. By the way, all the money received from people buying “Once A Year” (for one dollar) goes to a charity called Toys For Tots. Trivia Time: I’d only ever heard the name “Toys For Tots” once before. It’s an ad from 1956 that appears on a fabulous Christmas compilation album called Christmas Cocktails. The album is part of the Ultra-Lounge series of ultra-hip easy-listening music from the 1950s. Song of the day: Justin Kline – "I’m Not What You Need"
I’m fully aware that I played you a song by power poppin’ poppy popper Justin Kline only a couple of weeks ago, but Justin let me know that he has another new song available, y’all. Justin’s a very nice young man, so I’m happy to play you this newer song as well. As with the other song from all those (two) weeks ago, “I’m Not What You Need” will appear on Justin’s forthcoming album Cabin Fever Songs. 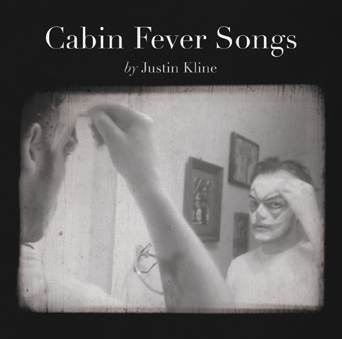 Song of the day: Justin Kline – "Carol Lynn"
Justin Kline, a popster from the land of Americans who I may have mentioned on this blog once or twice (here, here, here, here, and, er, here), is about to release an album entitled Cabin Fever Songs. Justin has a habit of writing songs I like listening to, so I’m rather looking forward to that album. Can you release it soon please, Justin? 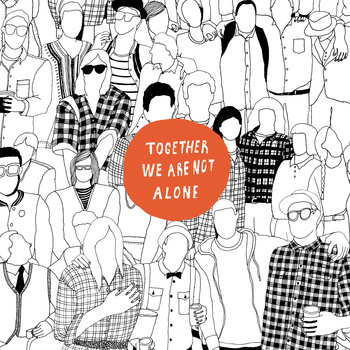 Song of the day: Justin Kline – "Happiness, Come Back To Me"
I don’t know if you know about it, but there’s a charity album in aid of Japanese disaster relief called Together We Are Not Alone. “Powerpop Academy / Thistime Records has put together a compilation album called “Together We Are Not Alone”, featuring an unreleased song of mine “Happiness, Come Back to Me” as a bonus track. Is Justin Kline capable of writing a tune that isn’t catchy? You are currently browsing the archives for the Justin Kline category.